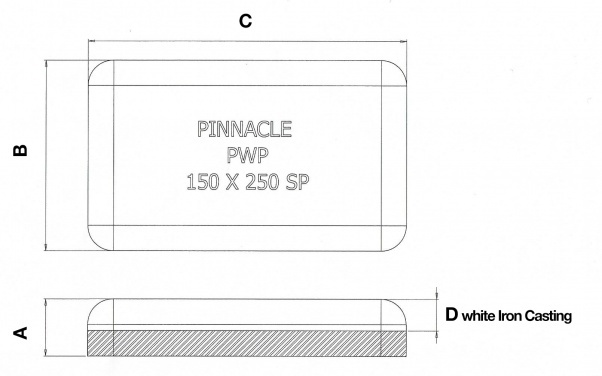 Pinnacle Wear Products began operations in early 2014. 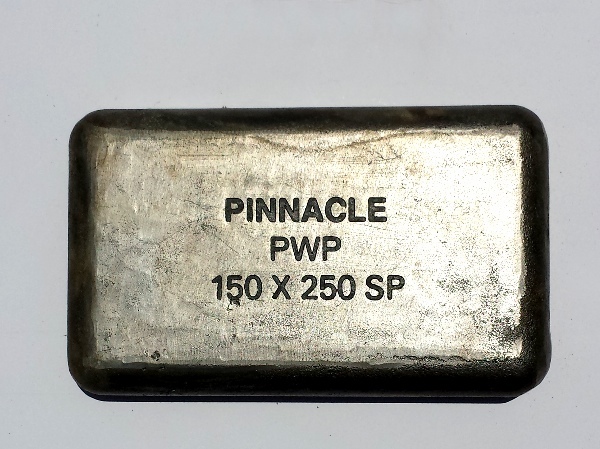 However, the quest for knowledge in the wear component industry began with Pinnacle’s key founder, 41 years ago, in 1973. 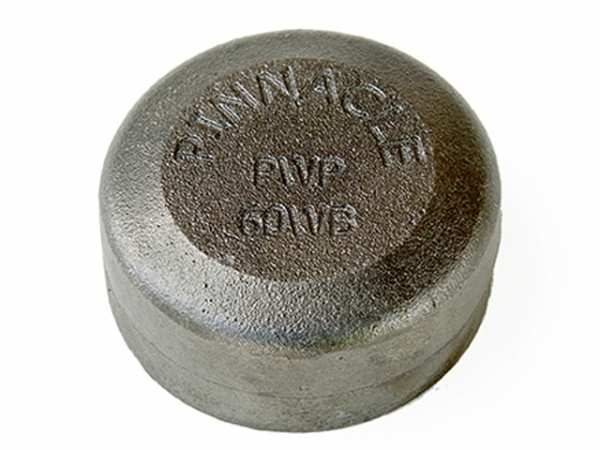 Understanding how important it is to help extend the overall life of a company’s assets, from a wear component standpoint, is what prompted the start of Pinnacle Wear Products. 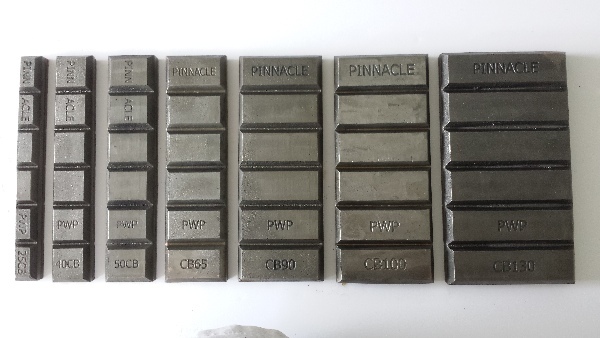 Our company supplies high quality Bi-Metal wear components for areas where standard cut and formed alloy plates or chromium carbide liners cannot be fitted. 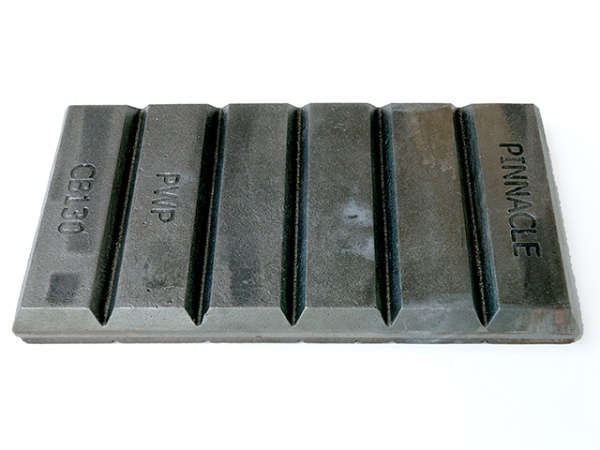 We have an innovational staff of motivated people to assist you with your wear component needs. 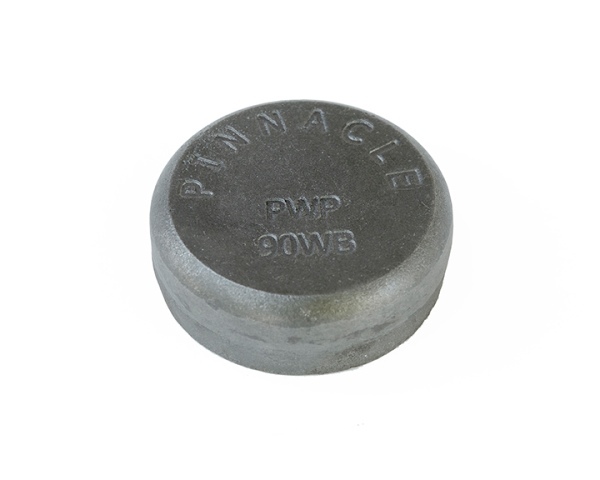 Pinnacle wear products will supply the highest quality bi-metal wear components available. 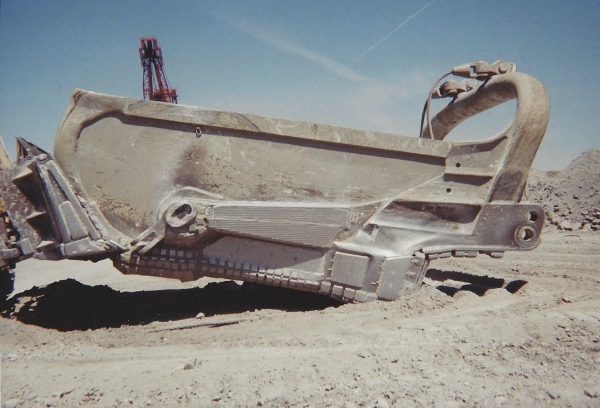 We have stringent engineering and manufacturing processes in place to ensure superior impact and wear resistance in the toughest of applications. 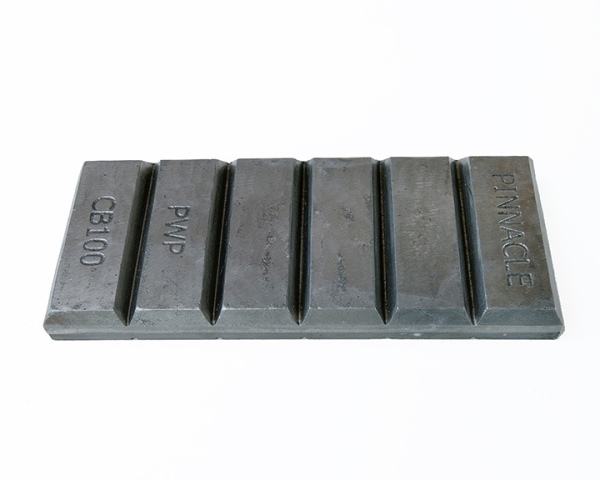 Our products are produced using a rich chromium and molybdenum based white iron casting, metallurgically bonded to a mild steel base plate. 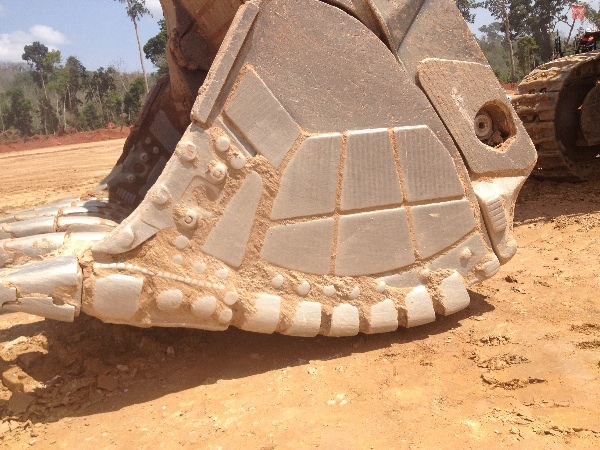 This allows for impact and is resistant to extreme abrasion. 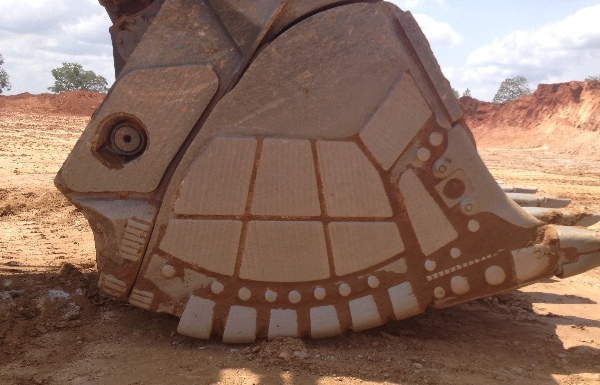 It is knowledge that gives us the ability to understand the scope of your wear problems. 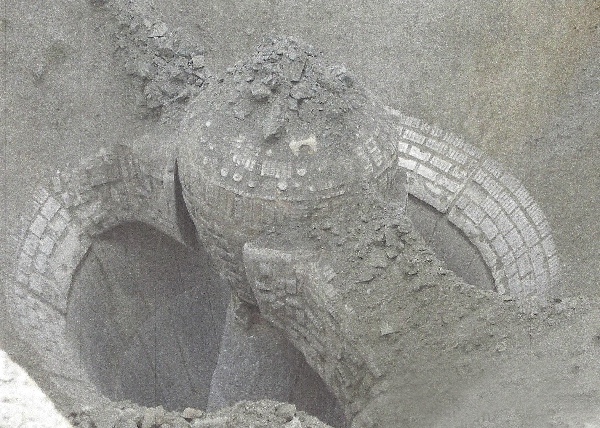 It is that same knowledge that gives us the ability to solve them. 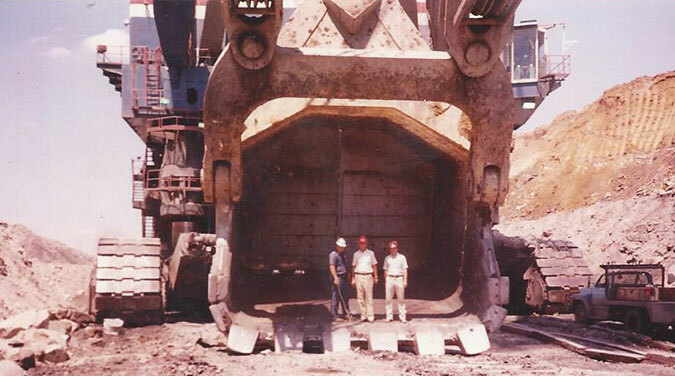 Our goal will be to work closely with each person of responsibility within your company to lower your overall cost of production. 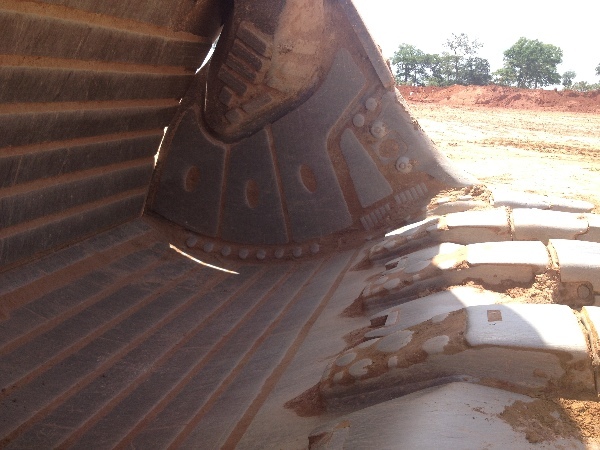 We will continually earn your business with the superiority and availability of our product, as well as our attention to detail and service. 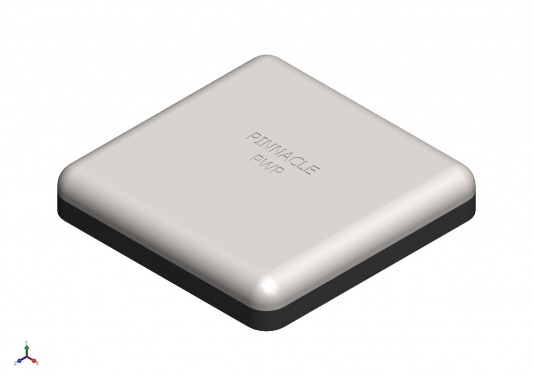 Pinnacle Wear Products manufacturing and quality control personnel manage each product from conception to completion. 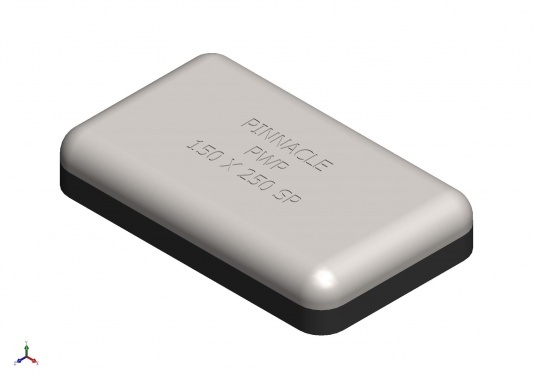 If you are looking for innovative, engineered wear solutions, Pinnacle Wear Products has your answer. 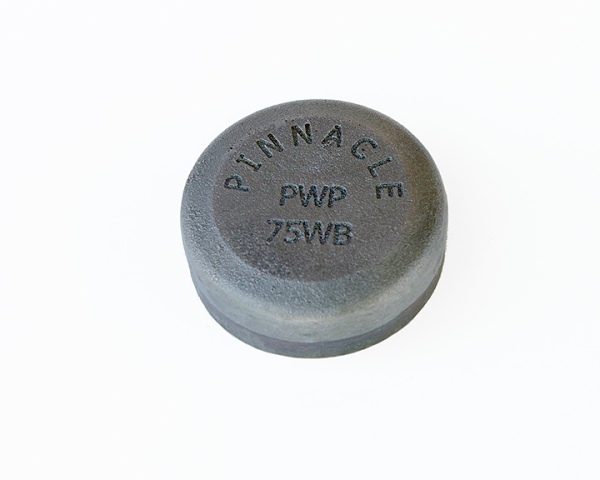 Pinnacle Wear Products are produced using a rich chromium and molybdenum based white iron casting, metallurgically bonded to a mild steel base plate. 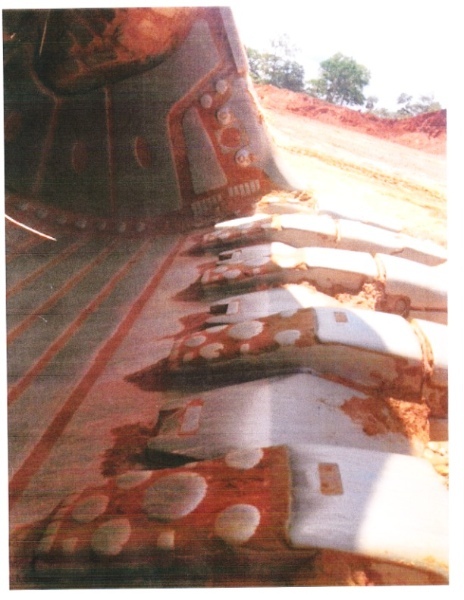 Welds easily into place with no preheat required. 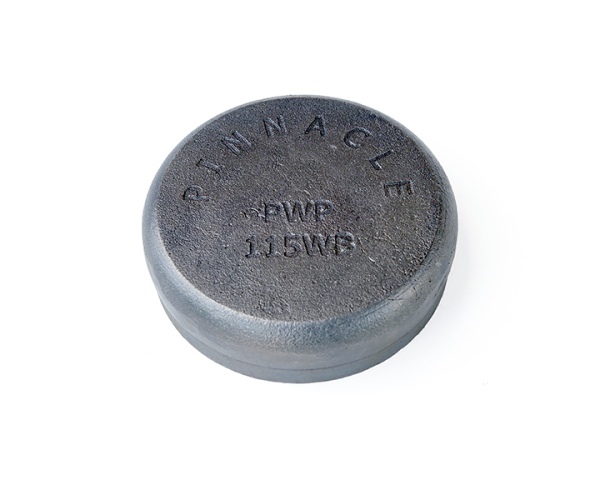 Wear Buttons: White iron casting, metallurgically bonded to a mild steel base plate. 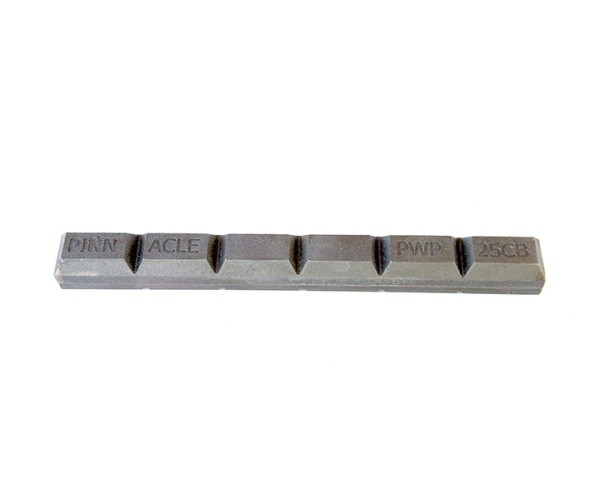 This bi-metal component allows for easy installation on any steel surface. 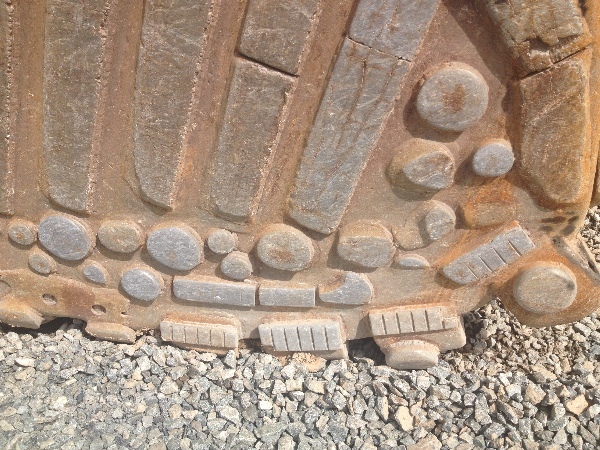 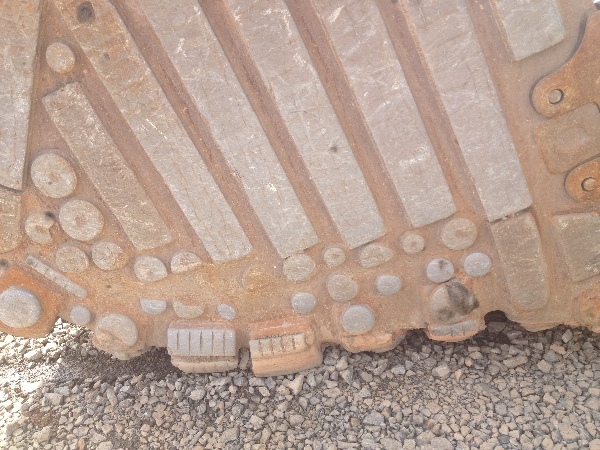 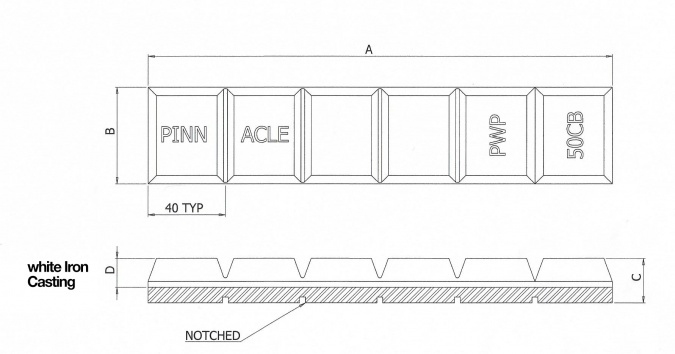 Wear buttons can be used on a wide range of open pit mining equipment. 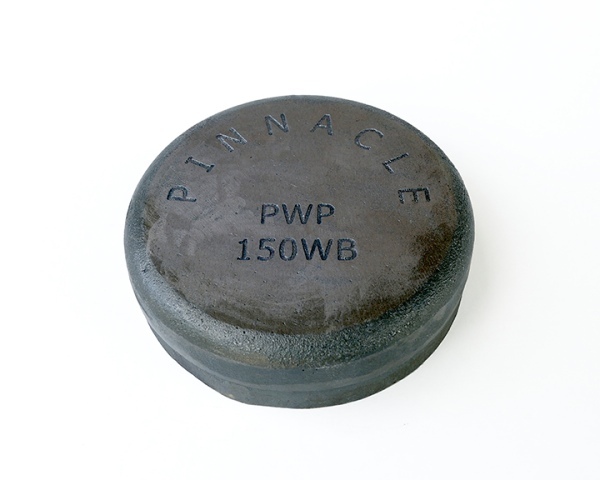 1) Simple Installation: Welds easily into place with no preheat required. 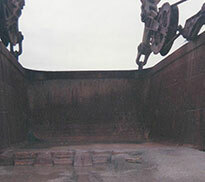 2) Availability Increase: Due to supplying longer life wear components. 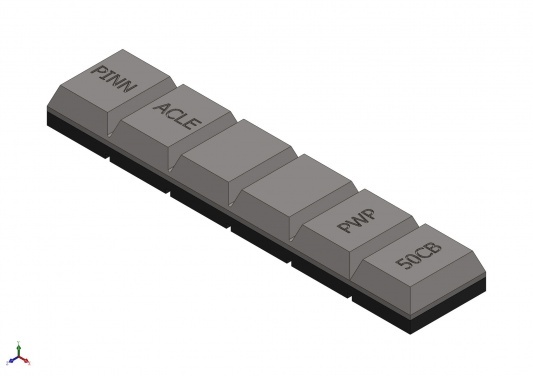 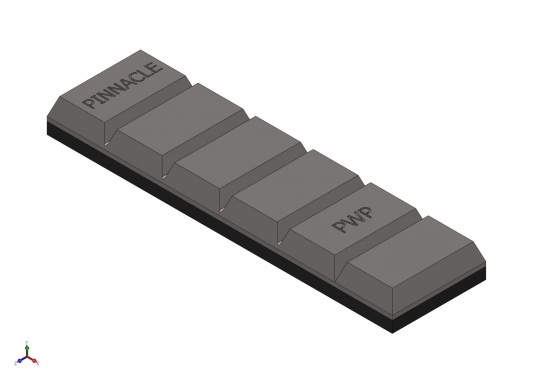 3) Product Flexibility: Pinnacle can supply a wide range of diameters and thicknesses. 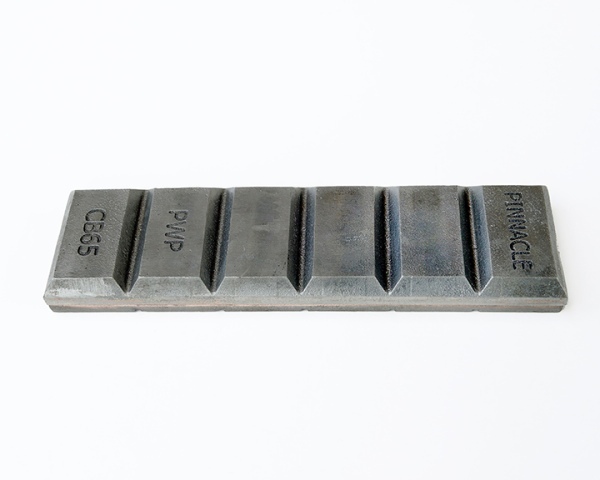 Skid Plates: White iron casting, metallurgically bonded to a mild steel base plate. 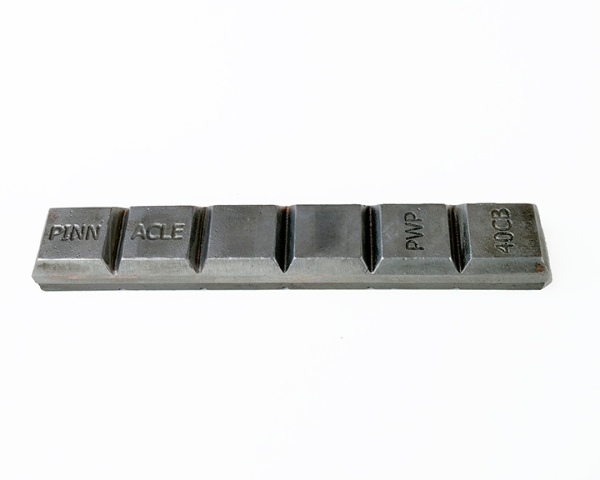 This bi-metal component allows for easy installation on any steel surface. 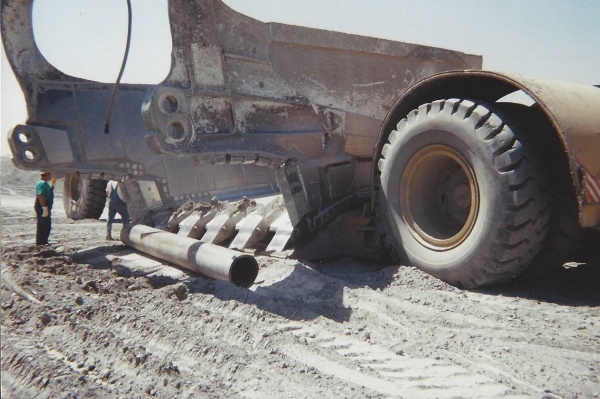 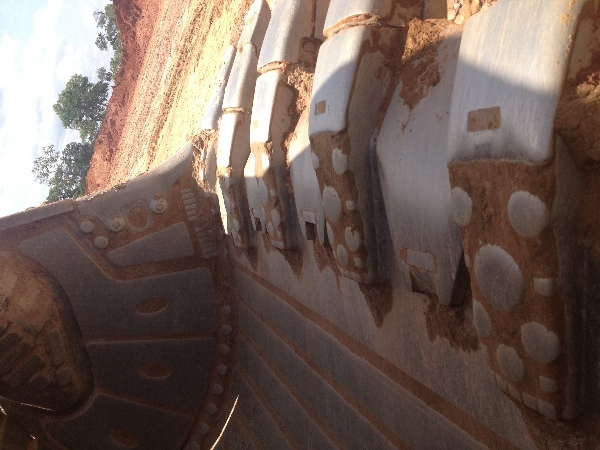 Skid Plates can be used on a wide range of heavy earth moving equipment for mining and construction. 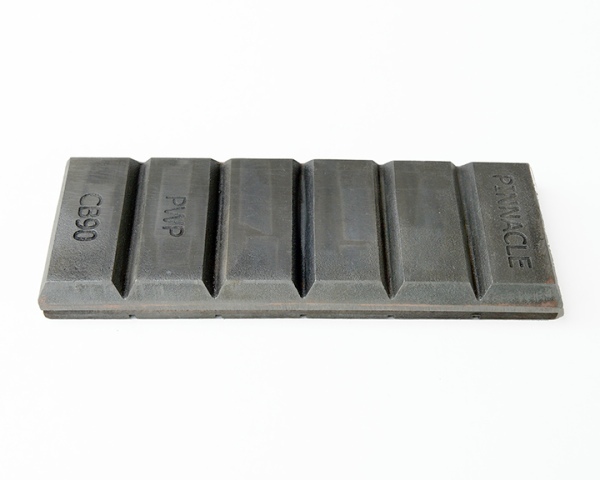 Chock Blocks: Notched white iron casting, metallurgically bonded to a mild steel base plate. 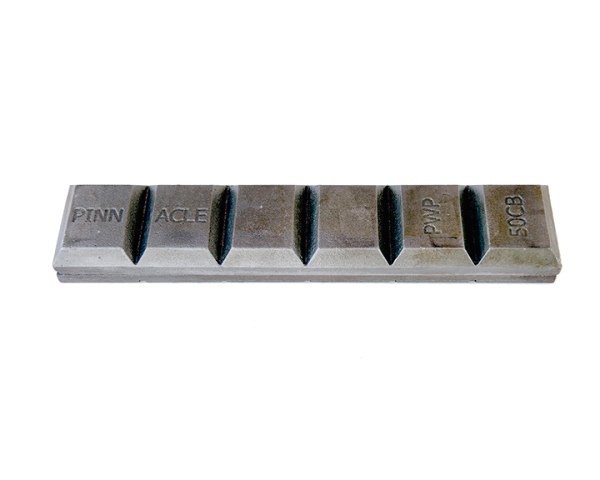 This bi-metal component allows for easy installation on any flat of formed steel surface. 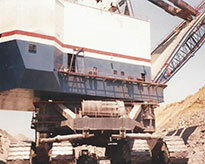 Chock blocks can be used on a wide range of open pit mining equipment and process plant applications.